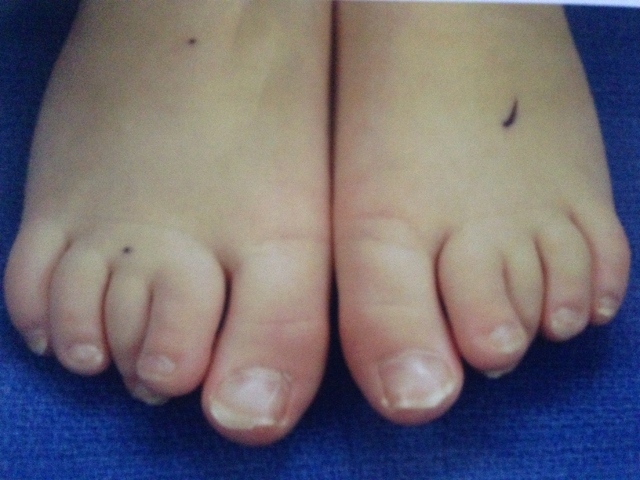 Curly toes are very common in young children. They cause the toes to start to curl under, creating visual deformities for the parent. Abnormally tight flexor tendons which pull the toes down and in towards the big toe. 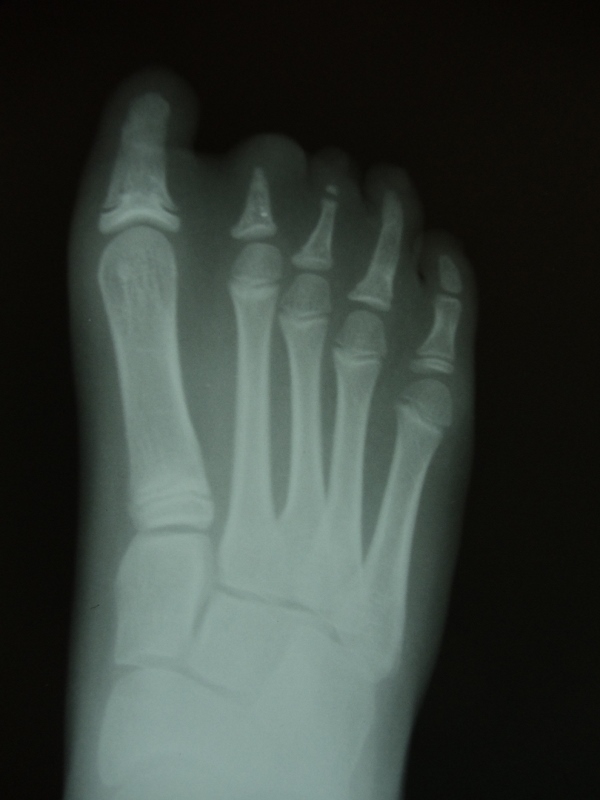 Abnormal bone structure (middle phalanx) which tends to cause the toe to lean in one direction or the other. Excessively long toes coupled with closed shoes. Most commonly affect the fourth and fifth toes. They appear to be rotated and leaned on their side. Occasional nail deformity, especially the small toe. 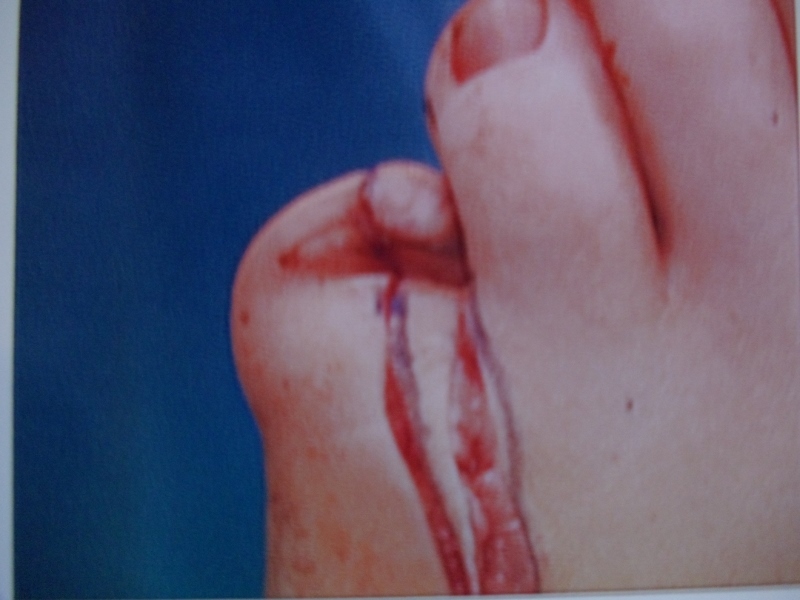 When occurs may cause the third or second toe to drift in the up direction. The fourth toe may begin to touch the second toe as the third toe drifts up. When the third toe may drift under the second toe causing the second toe to drift up. The third toe can come close to touching the first. More apparent on weight-bearing than off weight-bearing. Rarely associated with pain in closed shoes. Rarely associated with redness or inflammation. Rarely associated with pain during activity. Does not affect the child during running activities. 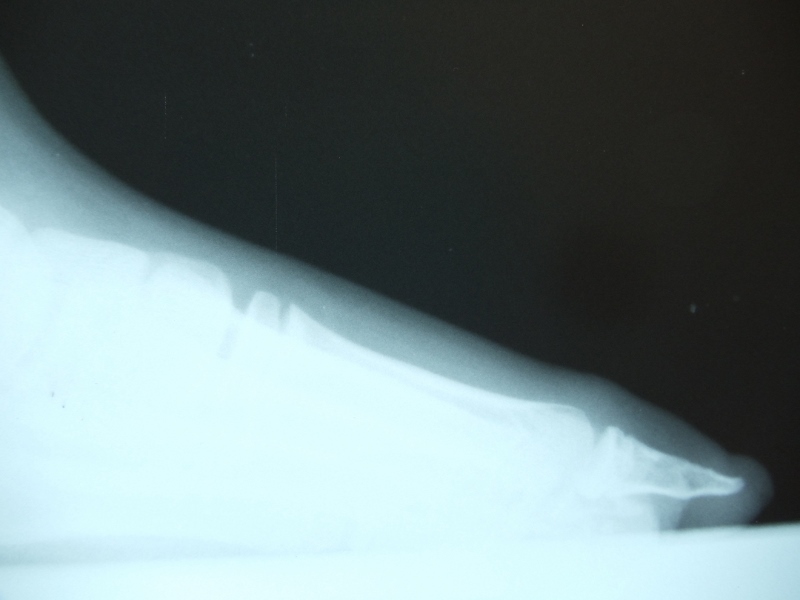 Identify the deformity and its primary cause (bone and/or tendon). Taping should be tried but may be of limited benefit. Taping the toe into a rectus posture may have limited benefit due to the difficulty in maintaining the toe with tape in the correct posture. If minimal pain, wearing shoes to take stress off of the long or elevated toe thus preventing pain and further deformity. If pain and deformity have not responded to taping and a change in shoe gear, surgery can be performed to correct the problem. 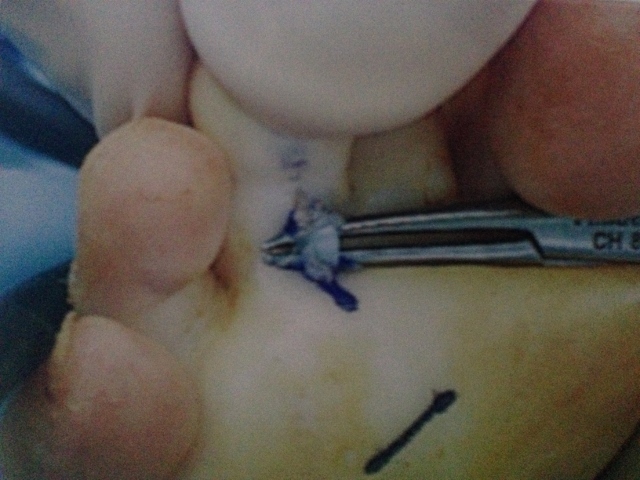 Surgery is aimed at releasing the tendon contracture (flexor tendon). This will eliminate the deformity in almost all cases. If the toe is abnormally long there is a chance of recurrence when the child becomes a teenager or young adult and returns to tight shoe gear. 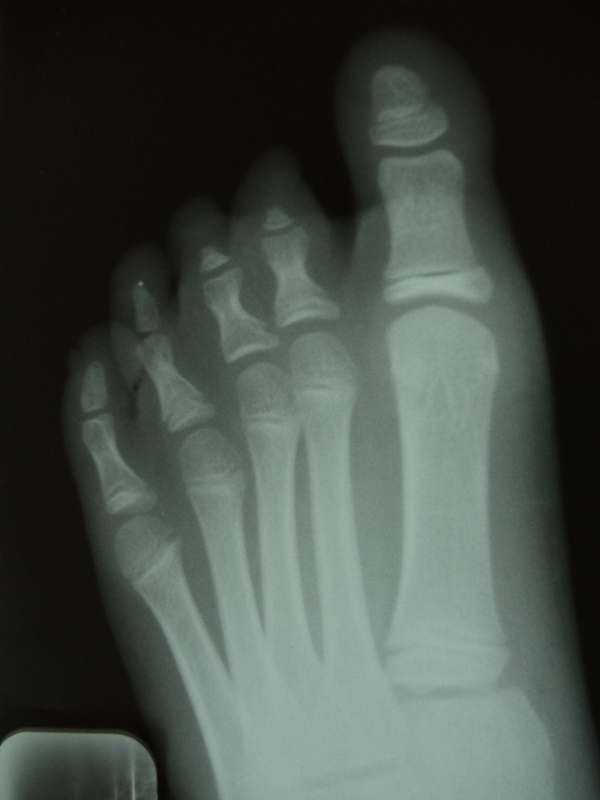 If the toe is of normal length, recurrence is rare. 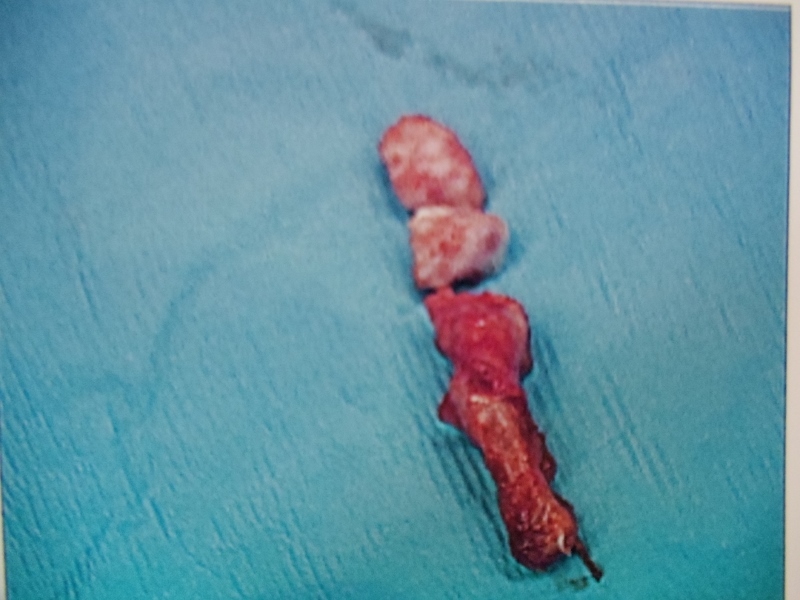 Surgery on an abnormal bone structure should not be performed in this condition unless there has been skeletal maturity. Prognosis is excellent in almost all cases. If the deformity of the toe is placing the other digits in an abnormal posture (elevated) conservative care should be first tried. 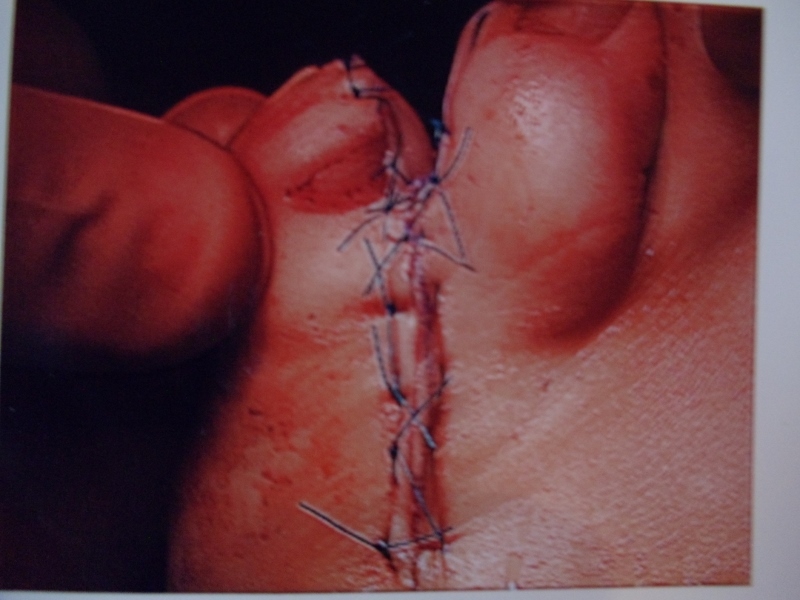 However, surgery should not be delayed because the delay will make the other toes abnormal, causing problems with shoe gear as a teenager or young adult. 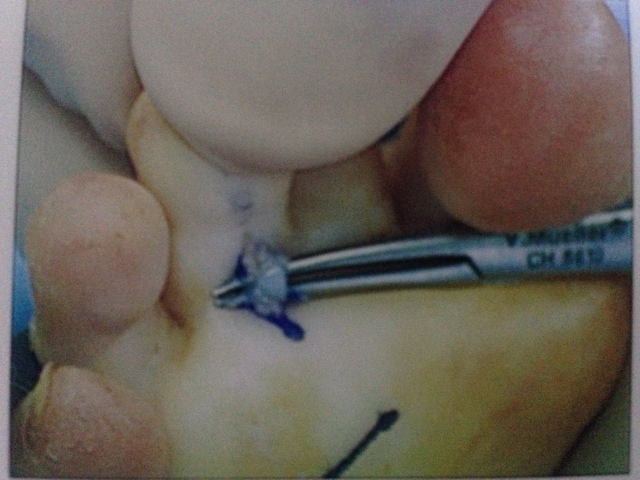 Intraop pics of clinodactyly before and during flexor release.